Why Buy and Service Your VW Tiguan at this Volkswagen Dealership Near You? Are you looking for the family-friendly versatility, tech, and style of the Volkswagen Tiguan? That probably means that you’re also looking for the best Volkswagen dealership near you. You’re in the right place, because not only have you found the leader among Tampa Volkswagen dealers, but Reeves Volkswagen also offers the largest selection of Tiguans around. In fact, that’s part of what makes Reeves so great. Keep reading to learn more about Reeves and the Tiguan. First off, let’s take a look at the Tiguan. As Volkswagen’s most compact crossover SUV, it’s a sleek little ride that is great for running errands, heading out for a night on the town, or striking out for a road trip with the family. 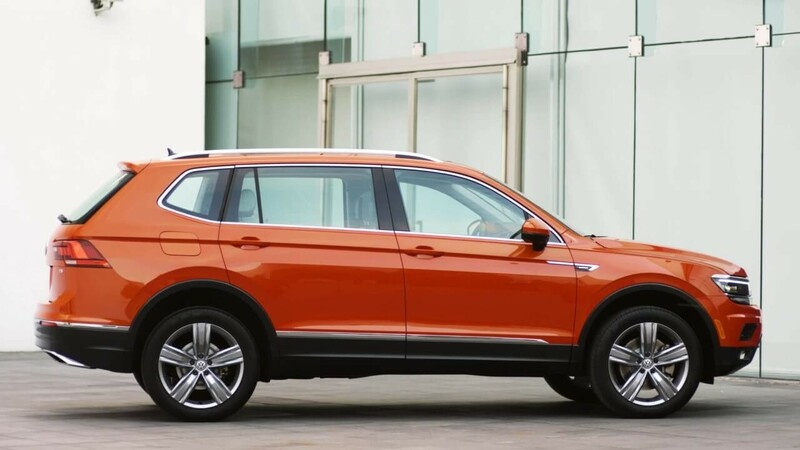 Reviewers such as Car and Driver have praised the Tiguan for its “handsome looks”, spacious cabin, third-row versatility, and its quiet, “plush” ride. And with an outstanding infotainment system featuring Apple CarPlay and Android Auto, it packs all the tech connectivity you need. 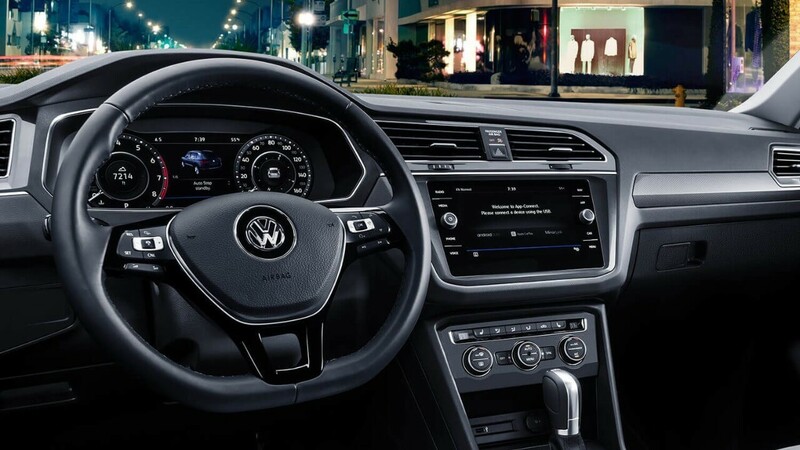 Reeves Volkswagen offers Tampa’s largest selection of Tiguans and Volkswagens in general. Browse our selection, and you’ll find the model, trim, and color you’re looking for. We also offer the best savings thanks to a combination of our everyday low prices, and our ever-changing specials. Right now, for example, we’re hosting our Real Deal Summer Savings event. During this sale, you get the sticker price with no trick add-ons or other gimmicks. We even cover your tax, tag, and title fees, have the lowest dealer fees in Tampa, and let you drive home with no money down. What’s more, Reeves is here when you need our service down the road, whether you’re looking for basic maintenance or elaborate repairs. Whatever the case, we offer the best Volkswagen service in Tampa thanks to our expert techs and convenient service processes. Ready to see why the VW Tiguan and Reeves Volkswagen make the perfect combo? Visit the #1 Volkswagen dealership near you today, and discover the true meaning of excellence. Check out our selection of the Volkswagen Tiguan online, or call Reeves Volkswagen at (855) 248-4512 today. 0 comment(s) so far on Why Buy and Service Your VW Tiguan at this Volkswagen Dealership Near You?